Koto was likely never going to see the light of day as a final release, for 2 years that was just a fact… but it was decided a KOTO release should be made official as a result of Focal’s quality remix. 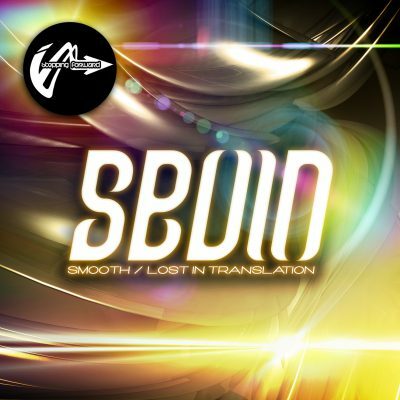 Originally created by Pattern Recognition as more of a DJ tool for themselves exclusively than anything else, (and used consistently in their live sets for two years) the thought of making it a full release was never considered. Like many things though, you never know how effective a song will end up being until you’ve spent some time with it in the clubs - and KOTO turned out to be a real crowd pleaser. 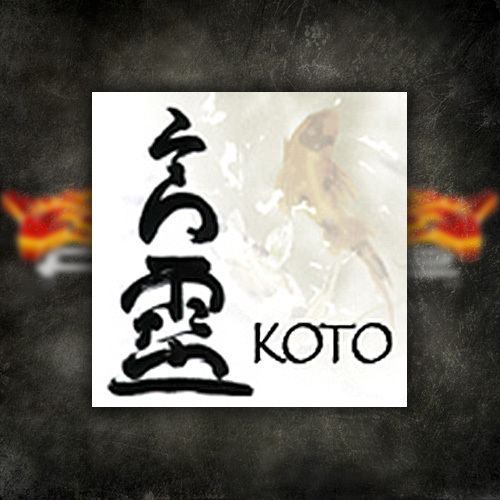 It’s KOTO’s simplicity and crisp clear elements that make it such a dance floor hit…Tight Squelchy bass stabs work at your gut the whole way along as pitch shifting Amens roll out in hardstep patterns so foot moving it’s criminal. All the while the traditional Japanese “Koto” lick hooks you and sets the mood for the rinse! Focal has been moving along at FORCE with some stunning songs throughout 2005 and was given the opportunity to remix Koto as a result. While it was a safe bet from the start FOCAL had the chops to do right with the KOTO Remix, no one could have guessed entirely the gem he’s made for us all! Focal proves once again that he’s on the leading edge of new American DnB producers. 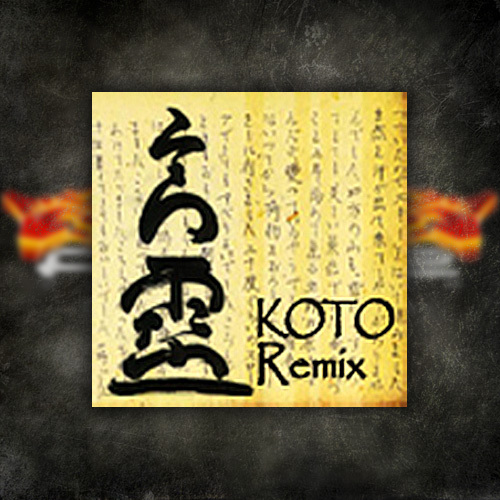 The KOTO Remix takes a healthy look at the deeper side of things and brings the instantly recognizable KOTO “Hook”, Squelchy bassline and rolling amens of the original into hard-stepping territory not unlike what Hidden Agenda might probably have chosen. This is to say, rolled out, strong, no gimmicks and purposeful! A great 4th entry for FOCAL on FORCE Recordings!